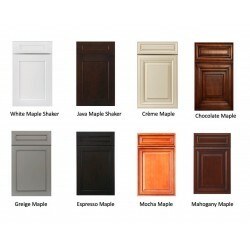 7 Reasons Why Buying Cabinets Online is a good idea! From Contemporary to Traditional, from Wood to Melamine we have it all. Welcome to The Kitchen Depot Blog !!! The beginining of new design ceter for kitchen cabinets.